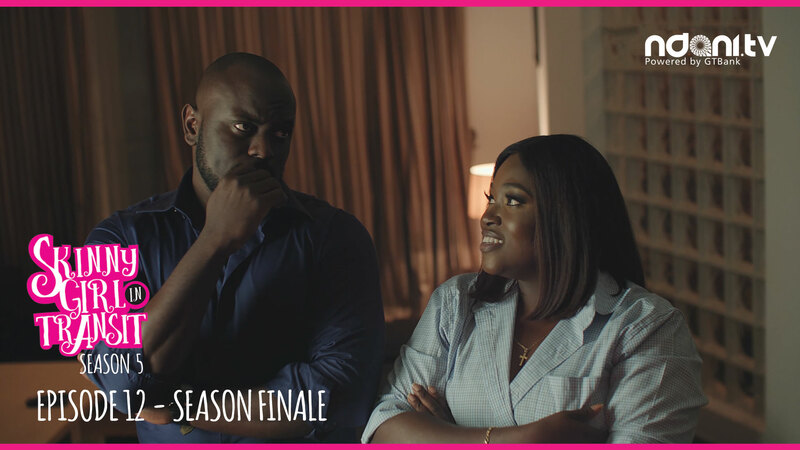 On the season finale of Skinny Girl in Transit Season 5, Mide crashes Tiwa’s bridal shower to give her an update on the DNA test. 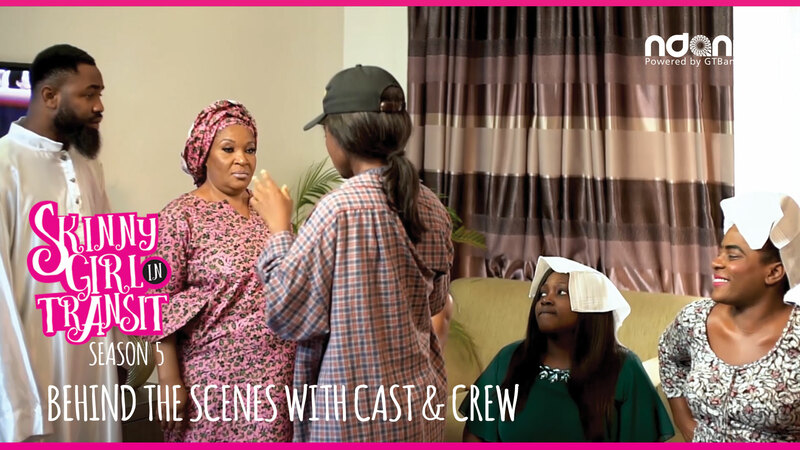 Derin has a surprise change of heart and makes an attempt to mend things with Tiwa. Watch! Tweet your thoughts about the finale using the hashtag #SGIT5Finale !